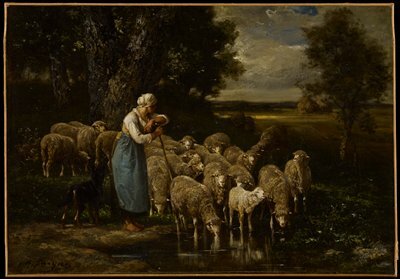 The job of shepherd tends to be inherited, passed down from generation to generation. Until now. In Catalonia, a region of northern Spain, students can now get a degree in shepherding. It’s a perfect fit: As rural communities depopulate, urbanites are seeking ways to get back to the land. There are no official statistics for the number of shepherds, but fewer than a dozen now work in the mountains of Catalonia. Shepherds, who are subsidized, can earn about $3,330 a month, about four times the national minimum monthly wage in Spain.